Educators are driven by a deep-rooted passion for helping others succeed as well as to make a positive difference. Effective educators make some of the best corporate leaders because their traits are similar to those of entrepreneurs and it is never about the role for them – always about the goal. Sometimes, to realize your full potential, you have to follow your heart and embrace radically new directions. 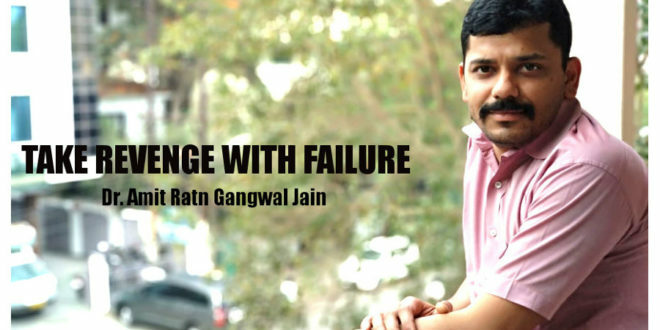 Meet Indore based Dr. Amit Ratn Gangwal Jain, a pharma science educator turned corporate leader, who has played a big role in growth of Arogya Retail, the pharmacy store chain in Madhya Pradesh. Just as he was respected by his students for his innovative pedagogies, he has established himself as a visionary leader in his corporate avatar. 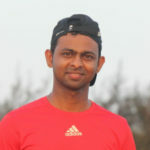 He currently works as Director of Business Intelligence at Arogya Retail. 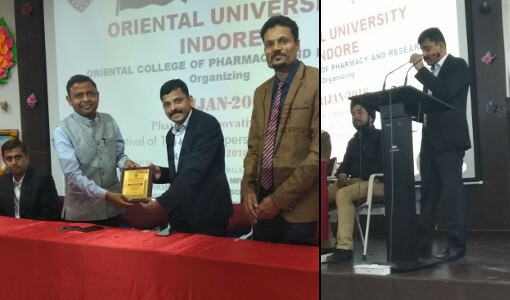 Dr. Amit Ratn Gangwal Jain was invited as Guest of Honour at Oriental University, Indore for Srijan 2018. 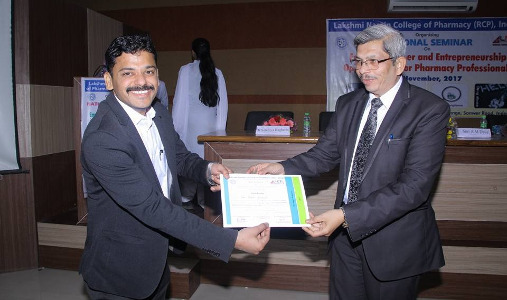 He is seen here being felicitated by the Principal of Oriental College of Pharmacy. They say leaders who have endured adversity are most likely to be the ones with the resilience and resolve to succeed. 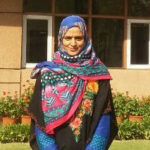 Circumstances had led Dr. Amit’s parents to forego education after their primary schooling but they always aspired their children to get good education. 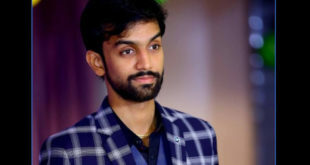 Coming from a humble financial background, he completed his studies with financial support in the form of scholarships from couple of NGOs of Mumbai. 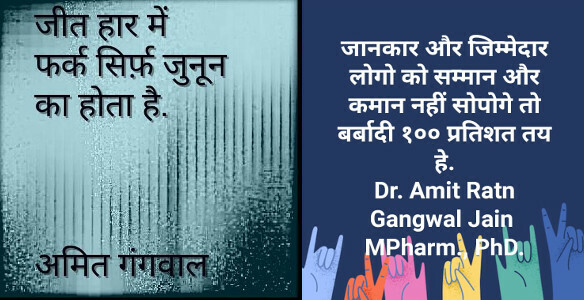 A firm believer in philosophies of Digambar Jainism, Dr Amit chose to make a career in Pharma Science as it is a discipline that serves the well-being of mankind. With the financial assistance from his maternal uncle, he completed his B.Pharm. 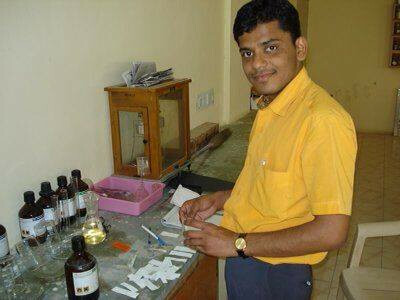 from College of Pharmacy, IPS Academy, Indore, in 2003. 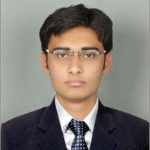 He secured a good rank in GATE and received AICTE junior research fellowship during his M.Pharm. with specialization in Pharmacognosy from Dept. of Pharmaceutical Sciences, Nagpur University, in 2005. 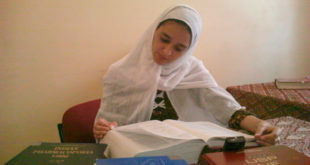 I also gave TOEFL and GRE and got a good score but because of financial constraints, I couldn’t pursue further in that direction. When I look back, I feel it was a good decision as I get to serve the people here! Dr Amit has the distinction of completing his PhD in 2010 in Pharma Science from Saurashtra University, Rajkot, at the young age of 29 only. The focus of his research was herbal drugs and he worked extensively on identification of bioactive fractions from medicinal plants like bottle gourd. The findings of his research are significant from the perspective of development of alternative, inexpensive and safer strategies for the treatment of diseases. He has been also associated with various pharmaceutical periodicals either as associate editor, editorial board member or reviewer. Dr Amit decided to make a career as an educator to financially support his family and to nurture the future talent. 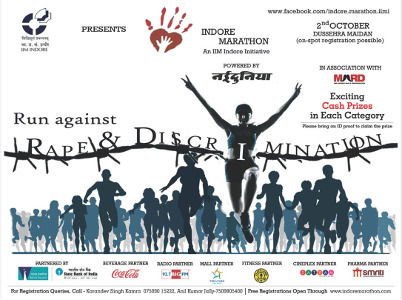 He began his professional journey as a lecturer in a pharmacy college in Indore in 2005. Between 2005 to 2010, he went on to serve in multiple colleges of Indore in Madhya Pradesh and Junagadh in Gujarat. His last stint as an educator was with Smriti College of Pharmaceutical Education, Indore, as an Associate Professor between 2010 to 2015. 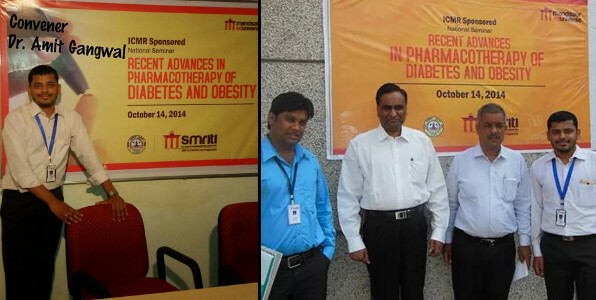 Dr Amit Ratn Gangwal Jain – (L) He was convenor of many seminars and conferences at Smriti College of Pharmaceutical Education, Indore (R) With noted diabetologist of India, Dr. Sunil M. Jain (second from left) whom he invited as resources person, first time in any of the pharmacy college. He used his oratory skills and innovative pedagogies with the limited resources he had to impart application oriented learning under real-life scenarios. He introduced unconventional learning aids like audio and video clips of his lectures way back in 2010, much before they became a norm in the sector. 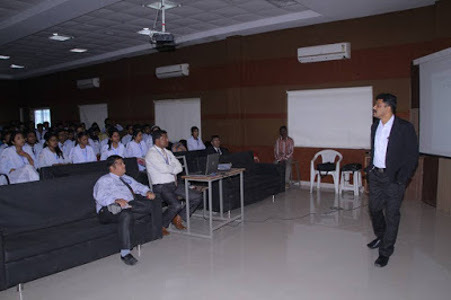 Not only in academic areas, he also created awareness among his students on leadership skills, corporate strategies and mega trends of various industries and sectors. 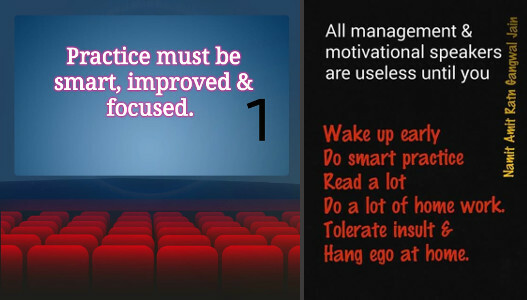 The switch to corporate world happened by chance for Dr Amit in 2015. 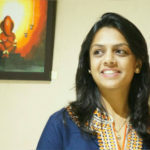 During that time, a unique concept in Pharmacy retail was launched in Indore. Arogya Retail offered medicines at discounted rates throughout the year. He liked their model as they were, in a way, serving the needy. He enquired them for opening a franchise store. 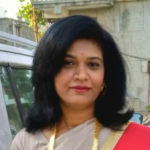 As fate would have it, his request was processed by one of his ex-student Urvashi Bhadoria who turned out to be the daughter-in-law of K. P. Singh Chouhan, the owner of Arogya Retail brand. Urvashi Ma’m offered me to join them in growing Arogya Retail. They needed someone to help them in analysing their business operations. That is how my journey in corporate world began! 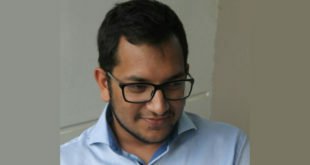 Dr Amit started working part-time as a Business Development Executive at Arogya Retail. With his visionary leadership skills, it turned out to be a smooth transition for him. In his new role, he was instrumental in setting up many foundational process and technological transformations that paved the way for the rapid expansion of Arogya Retail. 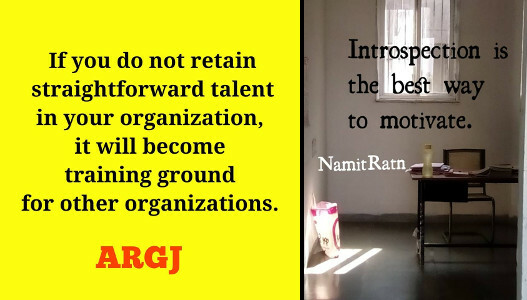 Within few months, he was offered a full-time role at the company considering the value he was generating for the organization. He quit his teaching career and joined the corporate world full time. 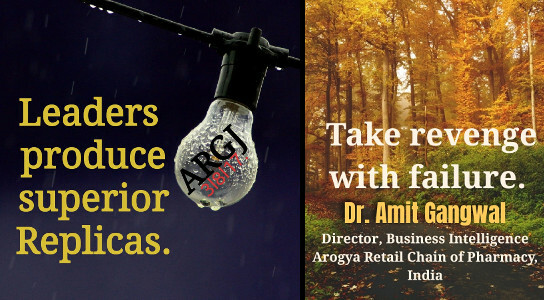 In the three years since he joined, Arogya Retail has grown from 1 store in Indore to a chain of 25 stores today across Madhya Pradesh. 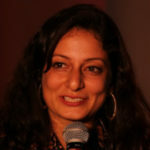 Dr Amit now heads the Business Intelligence function as a Director in the company. 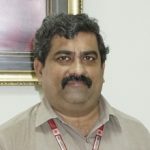 He led the digital transformation of Arogya Retail from a simple MIS based standalone store solution to a fully integrated system that covers all the operations of the company across all of its stores and warehouses along with launch of its new ecommerce platform. He led the design and implementation of Standard Operating Procedures within the organization that helped in removing dependencies on individuals and also reduce wastage of resources and attain significant improvement in efficiencies. His key focus is on generating insights from the large volumes of data generated across the organization for better demand projection, smart inventory management, driving cost control measures and sound market research. I am excited about the future of Arogya Retail and the opportunities that lie ahead given that roughly only 2% of transactions of retail pharma happen through online mode today. That’s potentially the next big wave in ecommerce in India! 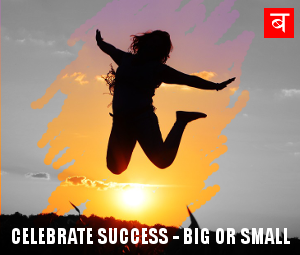 Dr Amit writes extensively on a variety of contemporary topics related to motivation, happiness, success, leadership skills, branding, business models and corporate strategies. 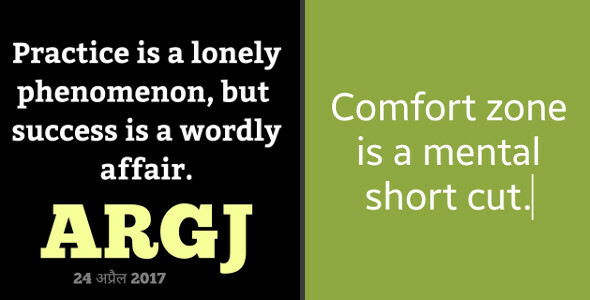 He regularly comes up with his own presentations and videos on these topics and shares it on slideshare, youtube and facebook. 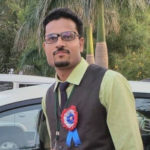 He does not limit himself to his own technical area in pharmacy, but also keeps himself abreast very much on tech trends like Artificial Intelligence, IoT, Machine Learning and its applications in drug discovery. He keeps his presence alive on all major social platforms. He frequently writes futuristic articles and also does forecast analysis on diverse topics and comes up with his own predictions on developments in drug regulatory affairs and corporate business strategies much before they take place. 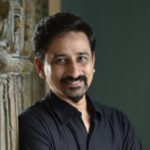 He shares various Ayurvedic tips from the internet on his special Ayurveda blog on a regular basis. He also tries to give medical information like free treatment, concessional lodging and food for patients’ attendants through his blog. 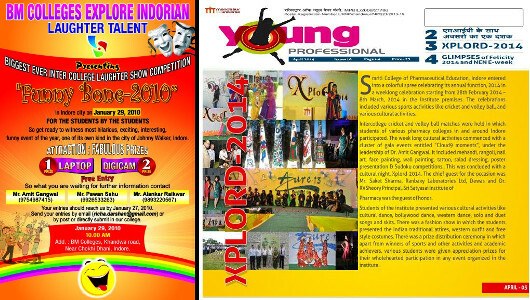 He is also frequently invited as guest speaker in institutions of Indore as a thought leader and motivational speaker. 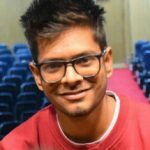 His oratory skills and passion for writing may be felt after going through his work on various social platforms. A visionary leader can clearly see where you choose to be in future and formulate the necessary steps to get your organization there. Leaders like Dr Amit become great not because of their power but, because of their ability to empower others. They set out to make a difference.